The reading room includes articles of potential interest to consumers and medical professionals. The opinions expressed do not necessarily reflect the views of the NC Medical Board, its members and staff. 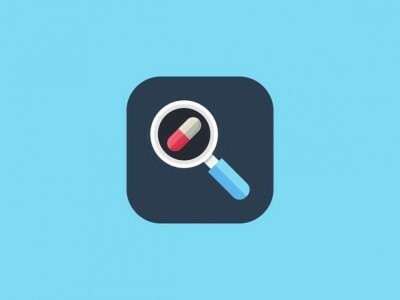 Right now, the US has exactly 19,816 clinical trials open and ready to recruit patients—trials of promising new therapeutics to fight everything from HIV to cancer to Alzheimer’s. About 18,000 of them will get stuck on the tarmac because they won’t get enough people enrolled. And a third of those will never get off the ground at all, for the same reason. Homelessness is often both a symptom and a cause of chronic heath issues–and it stands to reason that the health industry should support a solution. On December 20, NCPHP’s Medical Director, Dr. Clark Gaither, sat down with WRAL’s Renee Chou to discuss physician burnout and the causes and symptoms that affect the medical professionals who take care of us. Watch Dr. Gaither’s WRAL interview in full here. The study came with impeccable pedigree — published in a peer-reviewed journal, using the most rigorous approach — and it seemed to prove what countless worried baby boomers want to believe: that breaking a sweat is good for the brain. As the U.S. health care delivery system continues to evolve, federal, state and local agencies must coordinate to improve health in rural America, according to a study published Wednesday by the Bipartisan Policy Center. As states increasingly moving away from a one-size-fits-all approach to health care delivery, rural regions face challenges in transportation, a shortage of local health professionals and impractical funding mechanisms, according to the report, which measured the effectiveness of federal policies and state initiatives on rural health care and outcomes. The quickest way to erase pain is to give patients an opioid. But a rise in prescriptions has fueled a national epidemic of fatal overdoses, with a large share of the deaths occurring in low-income communities. 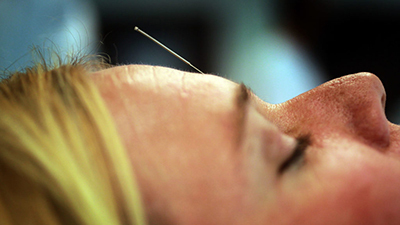 Under intense pressure to combat the problem, states across the country are expanding their Medicaid programs to cover alternative treatments such as acupuncture, massage, and yoga. Doctors at some of the largest U.S. hospital chains admit they went overboard with opioids to make people as pain-free as possible, and now they shoulder part of the blame for the nation’s opioid crisis. In an effort to be part of the cure, they’ve begun to issue an uncomfortable warning to patients: You’re going to feel some pain. New “videomicroscopes” offer astounding images, helping surgeons perform and collaborate on delicate brain and spine operations. 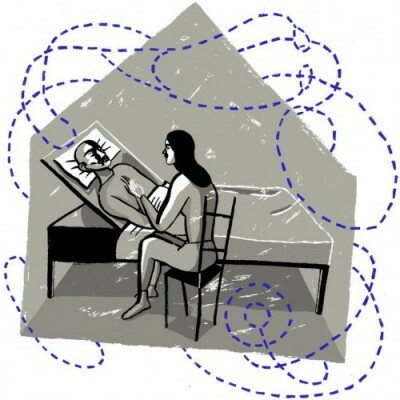 When my father was dying of pancreatic cancer last summer, I often curled up with him in the adjustable hospital bed set up in his bedroom. As we watched episodes of “The Great British Baking Show,” I’d think about all the things I couldn’t promise him. The cells in our bodies contain carefully packed strands of DNA that are about 6 feet long. Job Dekker, a biologist at the University of Massachusetts Medical School, says how the strands are folded hold clues to our health and well-being.